Two bedroom, one bathroom villa that can sleep five people. 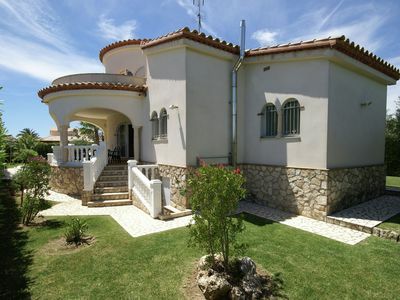 The villa is on a corner plot with a private garden and sun terrace with amazing views of La Marquesa golf course. 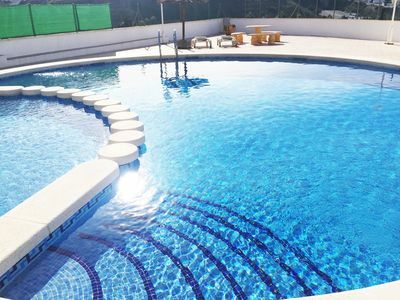 The large community pool is under a minutes walk from the villa with seating and an outdoor shower. 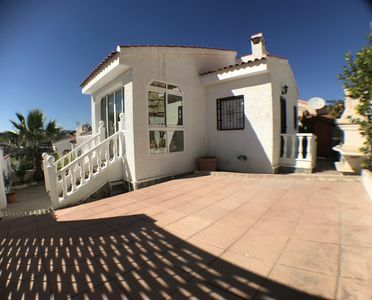 The property is located on a small community of private houses and is a short walk from La Marquesa golf course and range as well as numerous bars and restaurants. 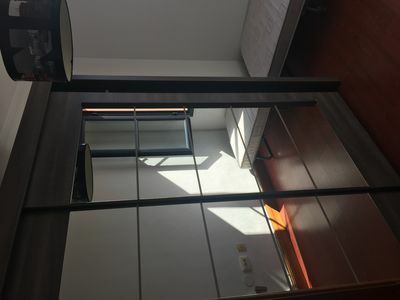 The property contains two bedrooms each containing two single beds. 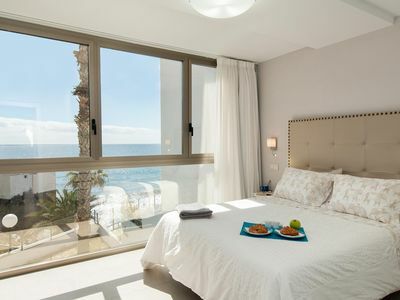 Each room has built in wardrobes and air conditioning units, as well as ceiling fans. The lounge/diner contains a television with Freeview satellite, the sofa converts into an additional larger size single bed. The lounge also has air conditioning. The kitchen contains a hob, oven, fridge/freezer, microwave, kettle, toaster as well as a dishwasher with plates, cutlery and glassware. The kitchen exits to the garden. The recently fitted bathroom has a large shower (no bath) as well as toilet and washbasin. Outside there are shaded areas as well as areas to sunbathe. There is an outside table and chairs as well as sunloungers that are situated on the sun terrace and also on the ground floor. 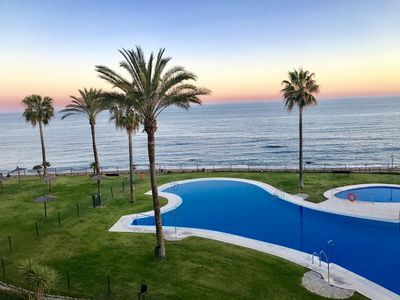 On the roof terrace there are beautiful views of the La Marquesa golf course and surrounding valley and sun loungers to sunbathe in privacy. The property has WiFi throughout. We provide pool towels for guests as well as bathroom towels. There is a hairdryer in the main bedroom. The property has access to a wonderful community pool with amazing views of the golf course, community rules associated with the swimming pool would need to be adhered too, these include no inflatables in the pool as well as ensuring one showers before entering the pool to comply with safety rules and ensure the pool stays clean. A car can be parked on the driveway, but we would suggest parking on the road adjacent to the property. 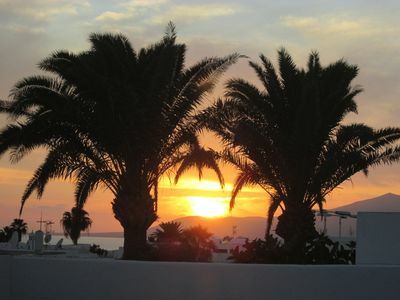 We do not accept pets in the villa and there is strictly no smoking within the villa. 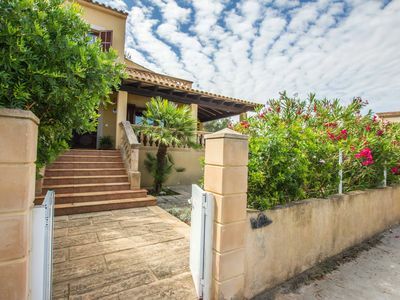 From the property it is less than 500 metres to the golf course and to the nearest bar and restaurant as well as the nearest supermarket SuperValu. There are numerous restaurants on the golf course complex including an Italian, Indian, Chinese, European as well as a fish and chips shop. 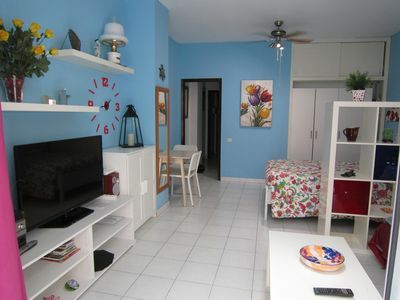 The nearest beach is Guardamar which is approximately 10 minutes in the car. 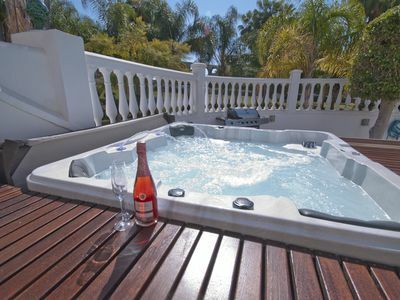 There are shopping centres at Habaneras, Torrevieja and La Zenia boulevard within 20 minutes drive. 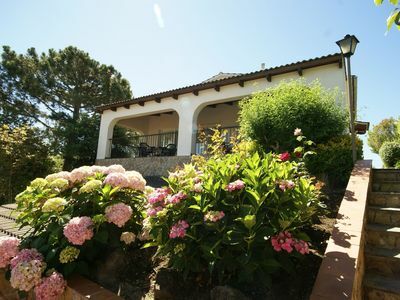 Our house is situated on the top of a short steep hill and has three steps to access. 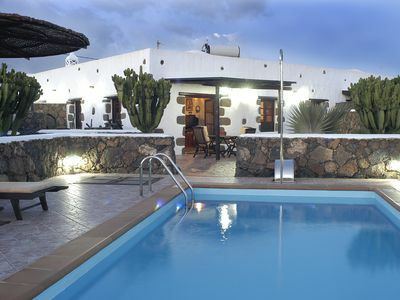 The property is looked after by a local couple, who will meet you at the villa on arrival and can help with any questions. We hope you enjoy our house and are happy to answer questions. Please contact us for longer stay pricing. Firstline Beach Front. Very large terrace. Amazing and panoramic views. 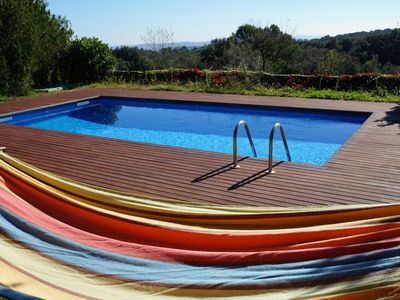 Detached villa with private pool and fantastic views in Lloret de Mar.